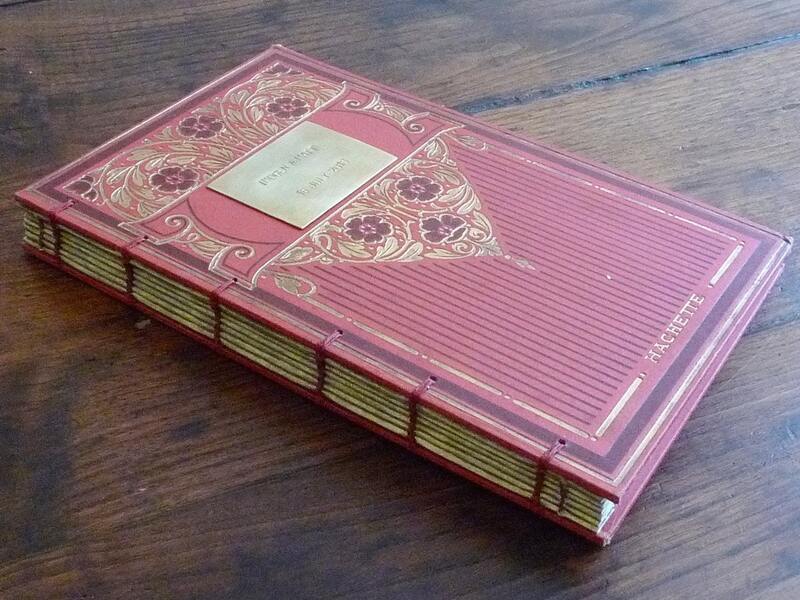 A romantic custom order guest book made using a gorgeous antique French book. Choose your options to create a unique timeless keepsake, perfect for a special day, like a wedding, anniversary or birth. 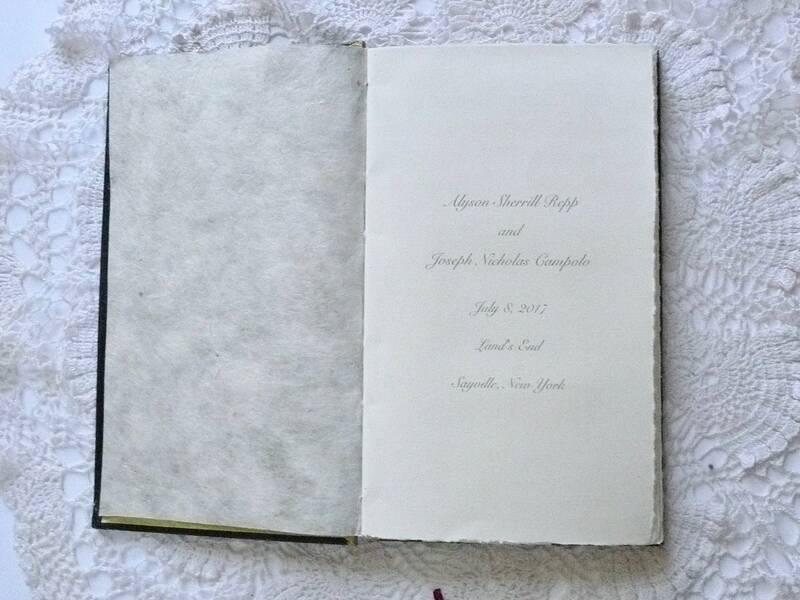 Photo shows a sold guestbook, another book with the same cover design will be used to make your order. MADE-TO-ORDER, choose from one of the popular packages below or contact me with your preferred options. This item is fully customizable! 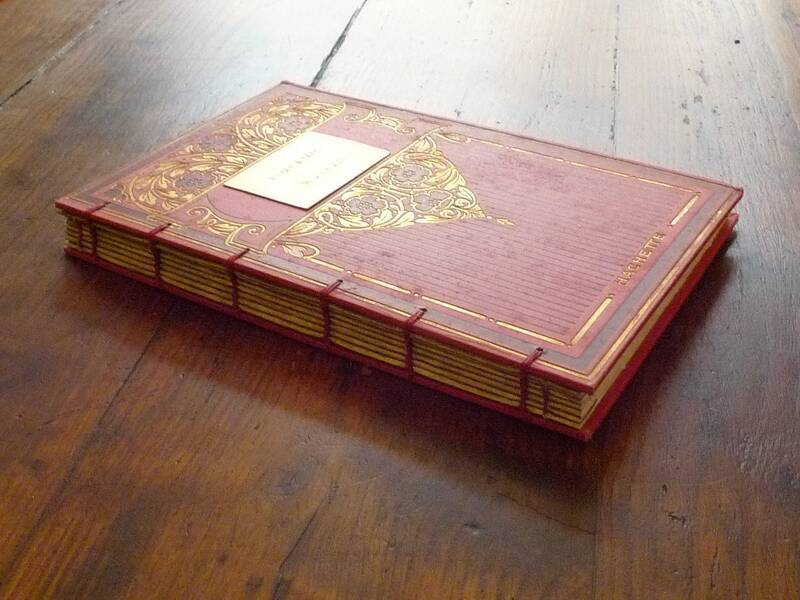 Your choice of Guestbook or Scrapbook style. 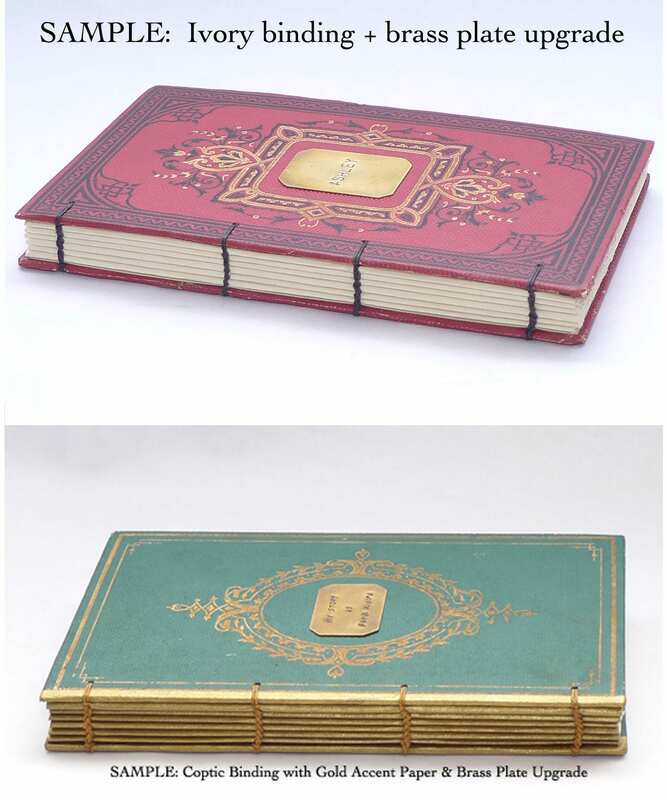 The SCRAPBOOK has spacers between the pages to expand the spine allowing you to add photos and mementos later without the book bulging. 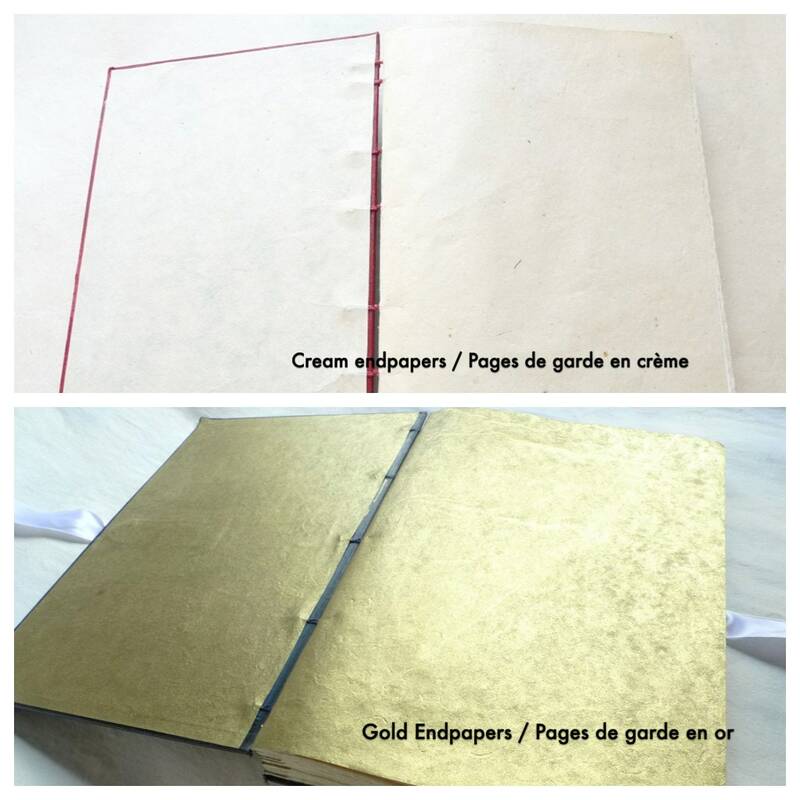 The Scrapbook style is recommended for those looking for a guestbook that also doubles as a photo album as the pages can be used for writing as well as attaching photos. 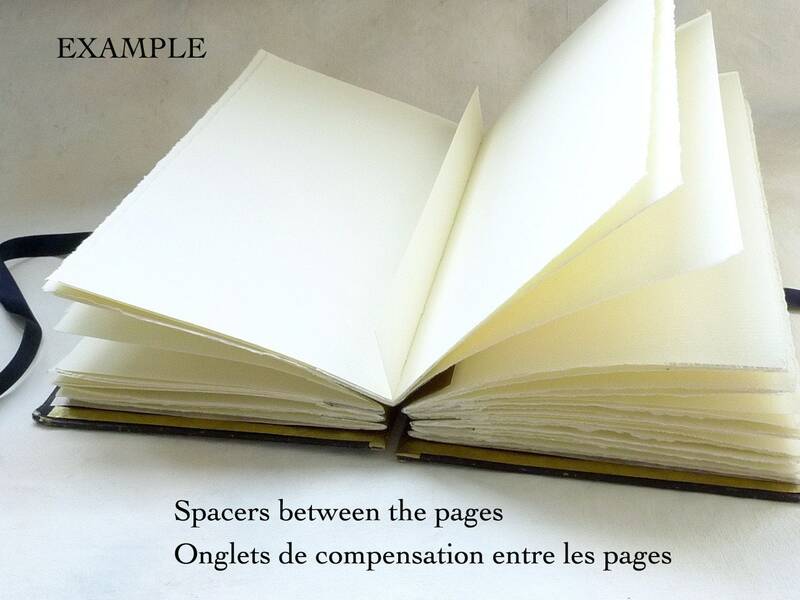 All Spellbinderie orders are made on demand, please check the processing time and add at lease 2 weeks for international shipping to ensure your item will arrive by your deadline.